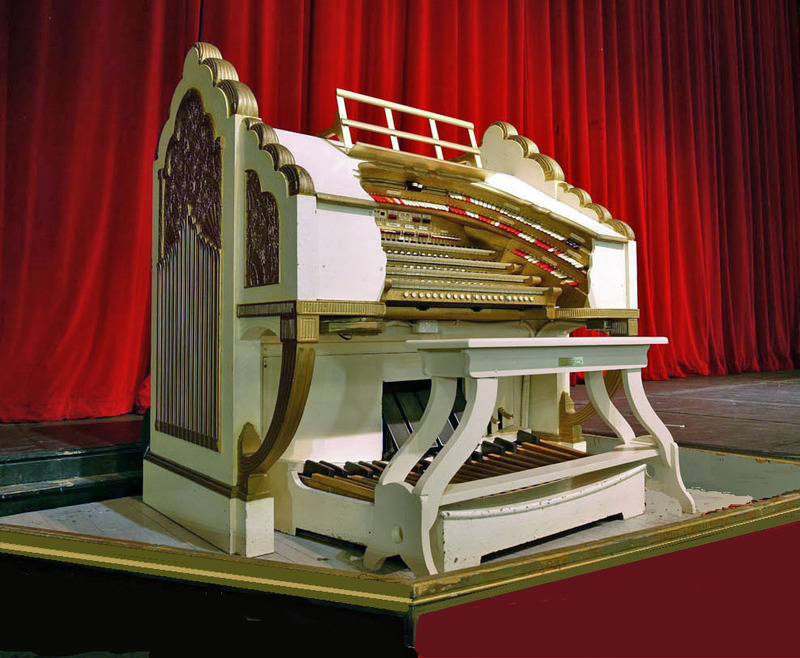 The Rocky Mountain Chapter American Theatre Organ Society (RMCATOS) is dedicated to the preservation and promotion of theatre organs and theatre organ music. The organization has monthly socials that are centered around theatre organ music in general, but also include piano and other instruments. 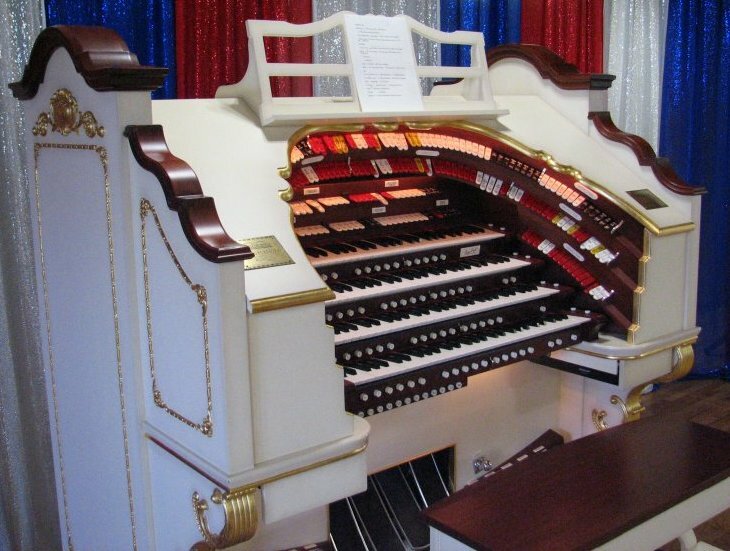 Several times a year the organization produces public theatre organ events. The Membership Fee is $15 per calendar year, per household. Membership is open to anyone who has a love of music and/or $15! Please join us at one of our socials or public theatre organ events! See Calendar of Events for your next opportunity to brighten your day and your life! Go to What's New? to see the list of recent updates to the web site. Go to About RMCATOS to learn more and print a membership application. Our thanks to Bill Kwinn who provides the majority of photographs for our newsletters and this website. Other photographers are: Micah Bisson, Rich Brooks, Mike Bryant, Janice Calm, Jim Calm, Bill Crane, Steve Dilts, Tim Hoffman and Jerry Nix. Our thanks to John Shields for some of the audio recordings. Send mail to RMCATOS@Comcast.net with questions or comments about this web site.